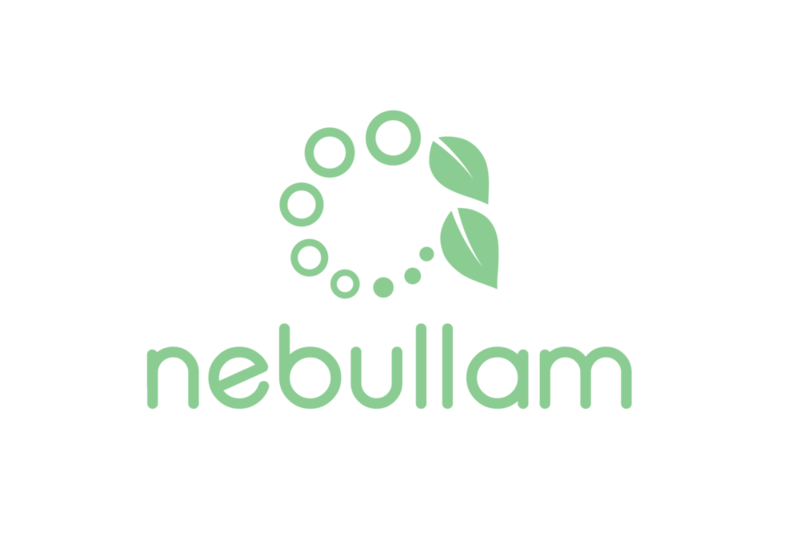 Nebullam’s genesis started several years ago, as an idea to address food security and production, sustainably. Today, Danen’s expertise in High Pressure Aeroponics, Clayton’s expertise in agile startups, and Mahmoud’s expertise in software and automation, combine to form the building blocks for Nebullam’s mission to create the art of future food. Now.